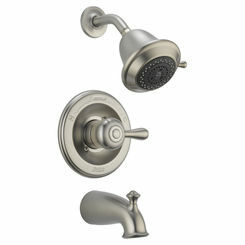 Brizo 86200-RB Baliza Hydrati Two-in-One Shower. The Latest in Shower technology is the Baliza Hydrati Two-in-One Shower. 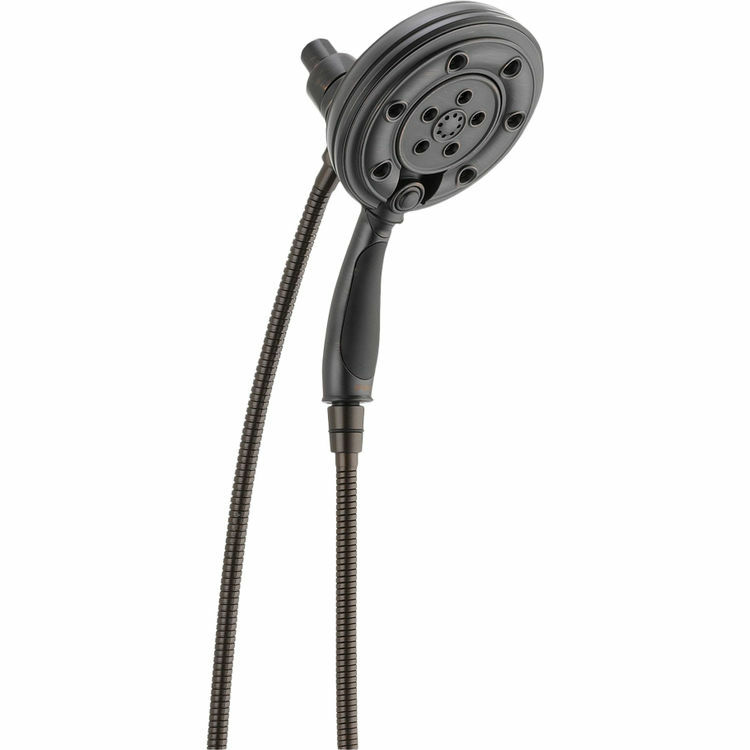 This Showerhead / Hand Shower features a four-setting push button Hand Shower, 60" - 82" stretchable metal hose, and integrated H2Okinetic Technology. 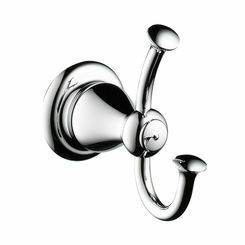 Also has a 2.5 GPM @ 80 Phi, so you wont be lacking pressure or temperature as you use the Hand Shower, or showerhead. This Two-in-One System has a MagneDock, so you can remove the center of the showerhead, and it becomes a mobile Hand Shower capable of reaching the entire shower area, and when you put it back, locks magnetically back into place for added power to the showerhead. 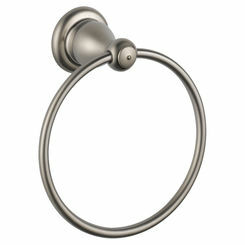 The Brizo 86200-RB Comes in Venetian Bronze, so your showers contemporary look will match the rest of the house.